The latest launch weather forecast from the U.S. Air Force 45th Weather Squadron upgrades the chance of favorable conditions to 80 percent. 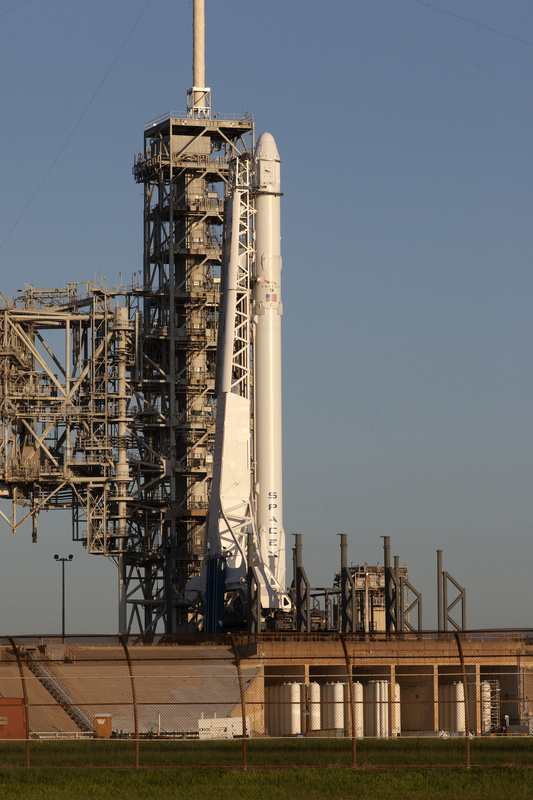 That’s good news for launch managers and controllers as they continue with preparations for liftoff of the SpaceX Falcon 9 rocket and Dragon spacecraft on SpaceX CRS-12, the company’s 12th commercial resupply mission to the International Space Station. 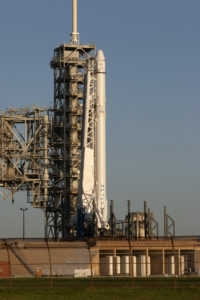 Launch remains on schedule for 12:31 p.m. EDT from Launch Complex 39A at NASA’s Kennedy Space Center in Florida. Join us at noon for updates from the countdown.